Ladies and Gentleman! Chaps and Chappesses! 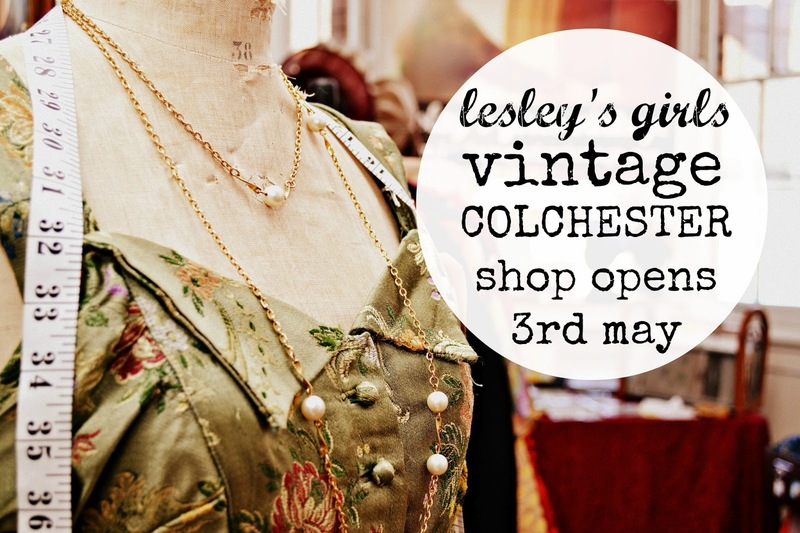 Lesley's Girls Vintage have the honour of announcing we are opening up a small retail unit in Colchester town centre, inside the GO4 Market Cafe. What's going on at GO4 Cafe? 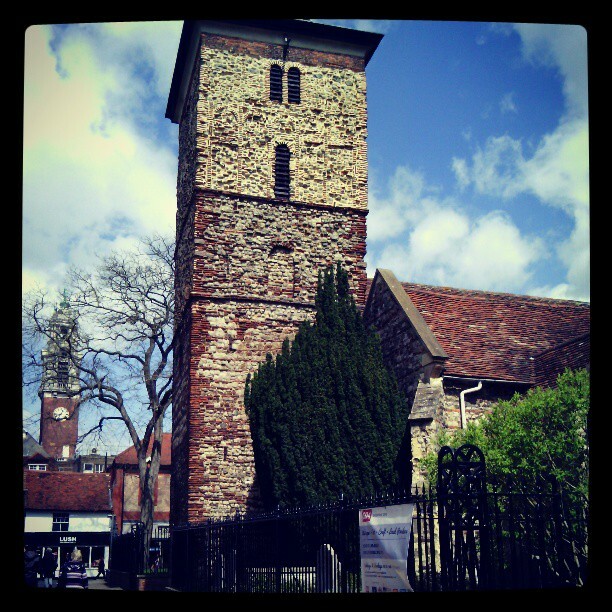 The GO4 Market cafe is based in the Holy trinity heritage church outside Colchester Lirbary. The church is thought to be the oldest surviving church building in Colchester- so what better place to have a vintage shop? 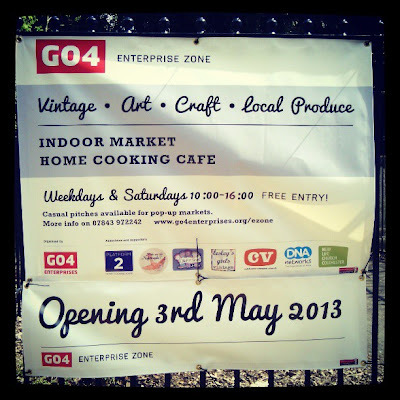 GO4 Market Cafe will re-open its doors over the weekend of Friday 3 May and Saturday 4 May; with a vintage, art, craft and local produce market; as well as the 4 retail units including Lesley's Girls Vintage, What's Your Tale Nightingale?, a drop & shop creche and Paints Preserve Us. The café, which will be supported by Platform 2 catering, will be supplying locally sourced food and produce, all home cooked; and of course the obligatory good coffee! 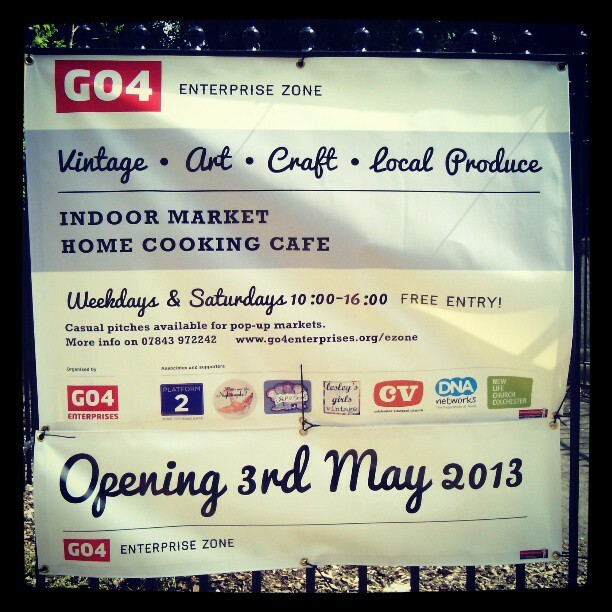 GO4 Enterprises provide work opportunities, training and support for young people not in employment, education, or training through its portfolio of services and businesses. The aim of the market cafe is to provide a platform and a venue for businesses run by young people and the not so young! What to expect in the Lesley's Girls unit? 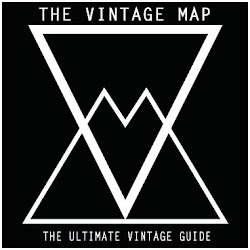 Aside from our usual items, we will also be stocking pretty Nostalgic magazine and a selection of Lullabelle's Treasure upcycled and vintage homewares and art. 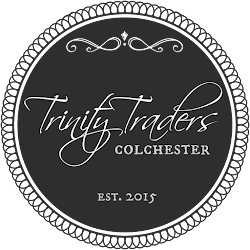 if there is something else specific you would like to see in the shop please get in touch and we'll see what we can do. 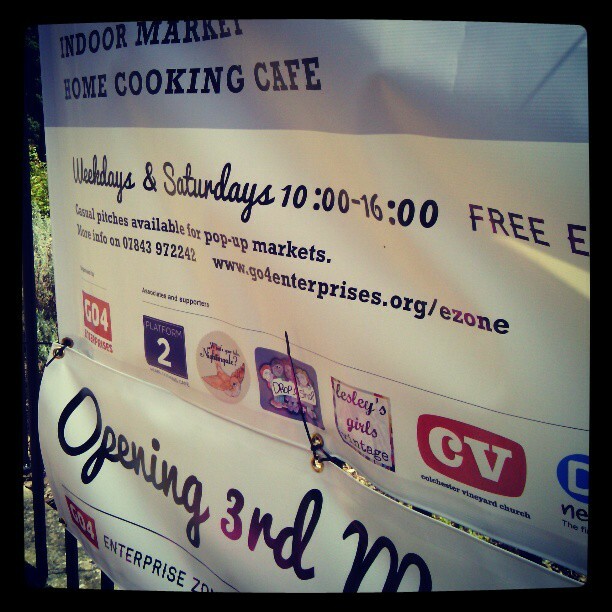 GO4 Market cafe is open Monday-Saturday 10:00-16:00; and whenever the cafe is open you can buy form Lesley's Girls- however, a member of the Lesley's Girls team will only be there Wednesday-Friday 10:00-14:00, and Saturdays 10:00-15:00, or if you contact us by appointment, outside of these times the GO4 Market cafe staff will cover the shop sales. 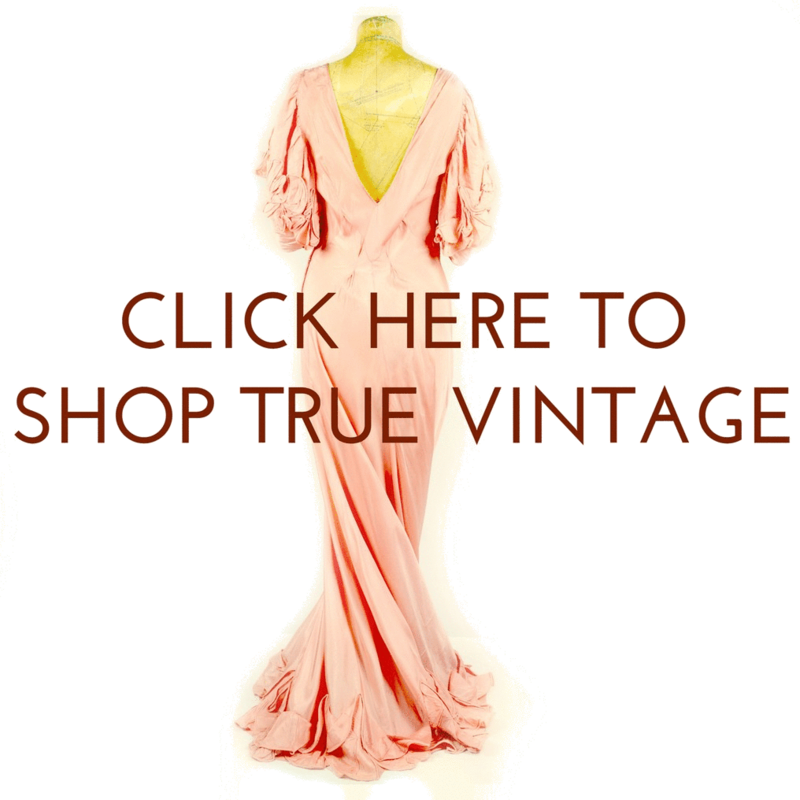 Links: What's your Tale Nightingale? 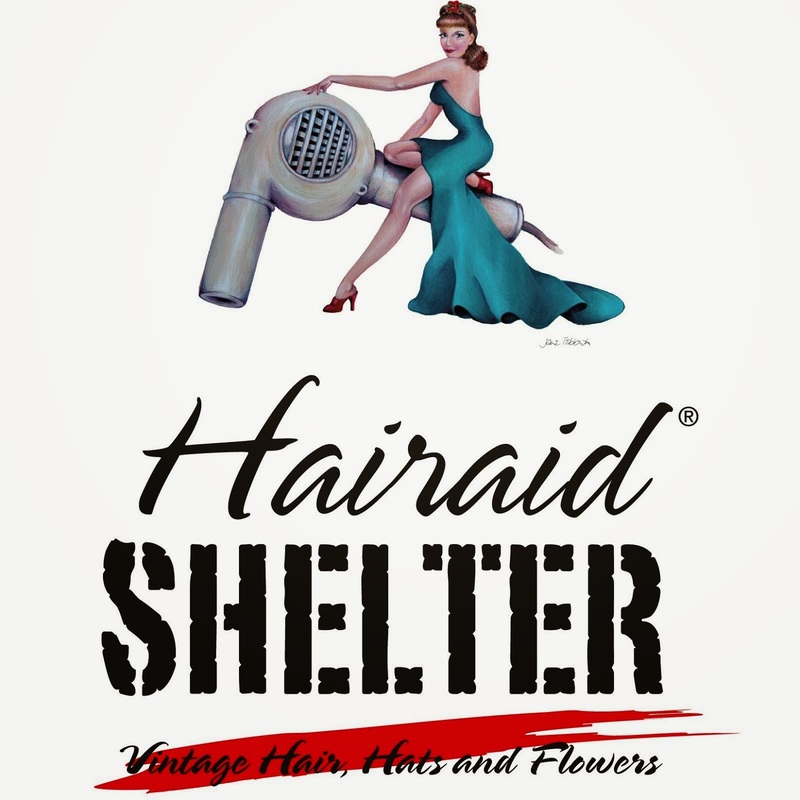 also write a fab blog which can be found here, we will be doing a blog exchange with them in just a couple of weeks time. If you are on Facebook then please visit the GO4 Facebook page and show your support for the work they do by "liking" their page. You can join the Lesley's Girls Facebook event for the opening here. Soo excited for this! cant wait to come in and have a look at your stall on my lunch break YAY!